Use neutrals as the dominant colors in your space. Opting for neutrals and natural wood finishes can help keep the look modern and sleek. If you’re painting your walls, opt for Nippon Paints’ Light Gauze and Violet Whisper. 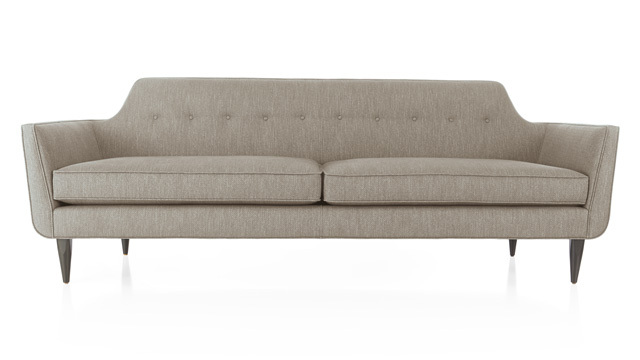 A new sofa can also be the focal point of your space. Inject pops of color through accent pieces. 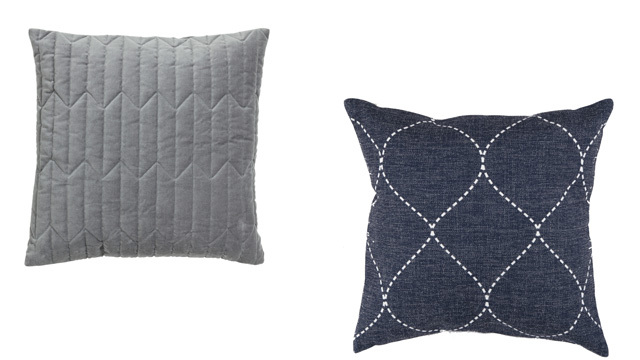 Set throw pillows in gray, blue, and red against your neutral sofa. Playing around with these vibrant hues can help you achieve a dynamic space. You can also look for knitted and quilted pillow covers to add texture to the space. Add warmth through wooden pieces. Keep your home cozy and inviting with sleek functional must-haves that don’t take up space. 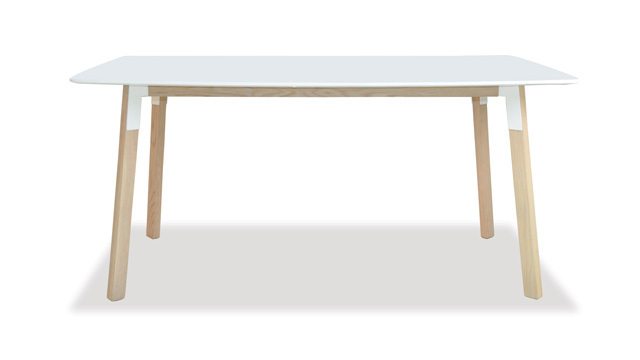 Update your dining area with a lovely table with slim legs. A piece with a smooth wooden finish can add a country flavor to your home. 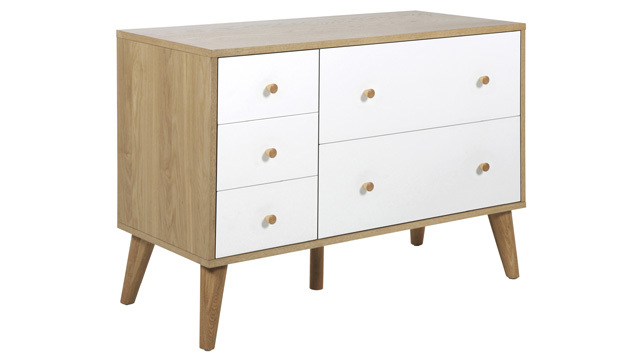 Complement the table with a storage piece that has the same finish. Pick one with multiple compartments to keep clutter at bay. When sprucing up the dining area, you don’t always need to go for an elaborate centerpiece. 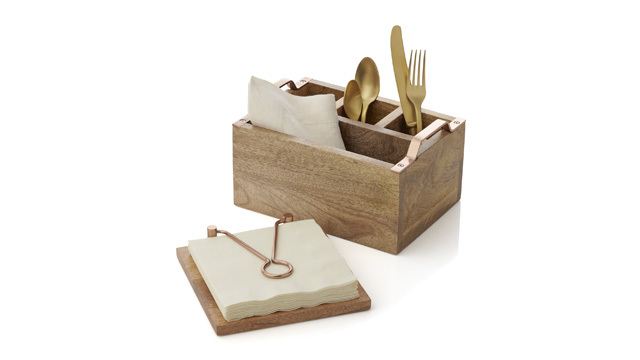 A wood cutlery and napkin holder in a different finish can complement your table well. Create a cohesive look by displaying plated gold flatware. Inject urban edge into your homes new look with metal and copper pieces. 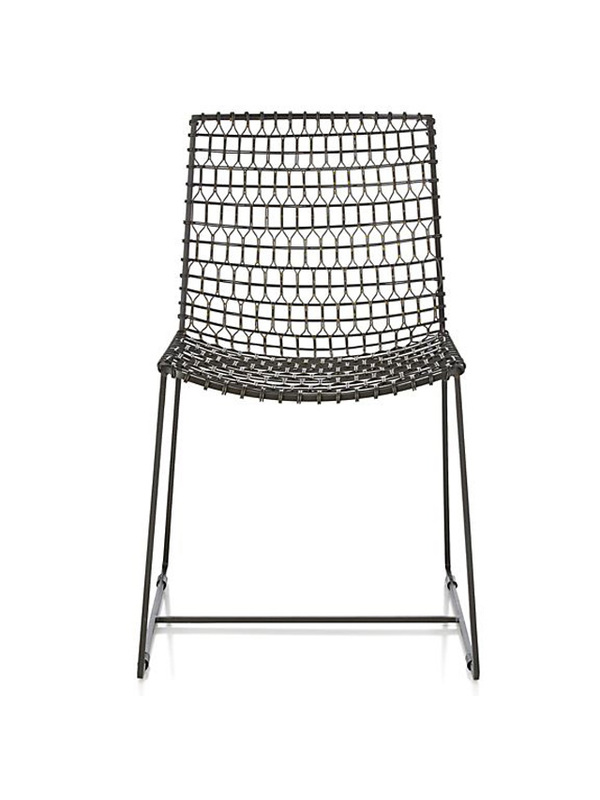 Pair your wooden dining table with metal chairs for country meets urban look. Polish the look of your dining area with a lighting piece that will captivate guests. 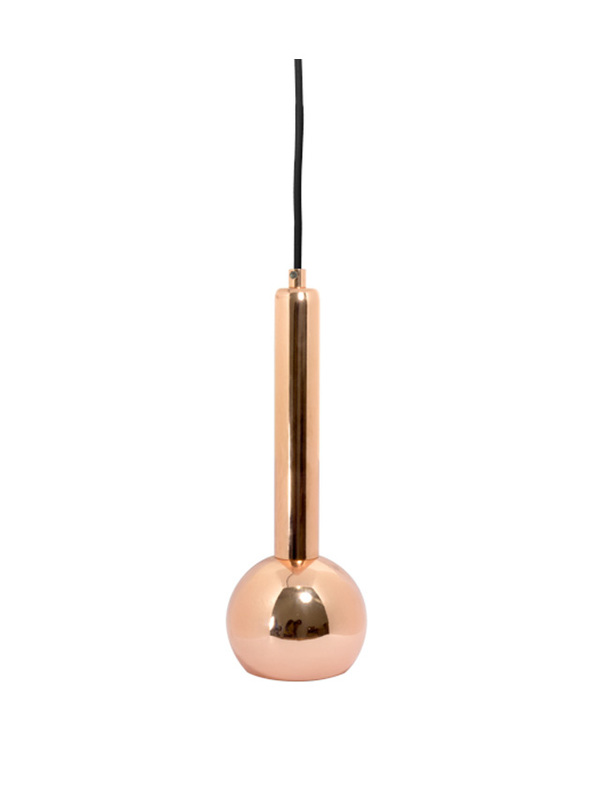 A copper pendant lamp can double as an accent piece. 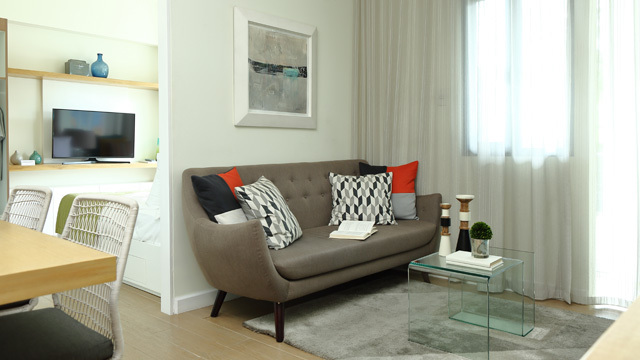 Developed by Rockwell Primaries, The Vantage at Kapitolyo is the best choice for those who want a stylish home in the city. Perfect for young families and professionals, it has one-bedroom and two-bedroom units that are big enough to accommodate the needs and lifestyle of the homeowner. With its ideal location, homeowners have access to hip hangouts, commercial establishments, and other important places to help you make the most of city living. 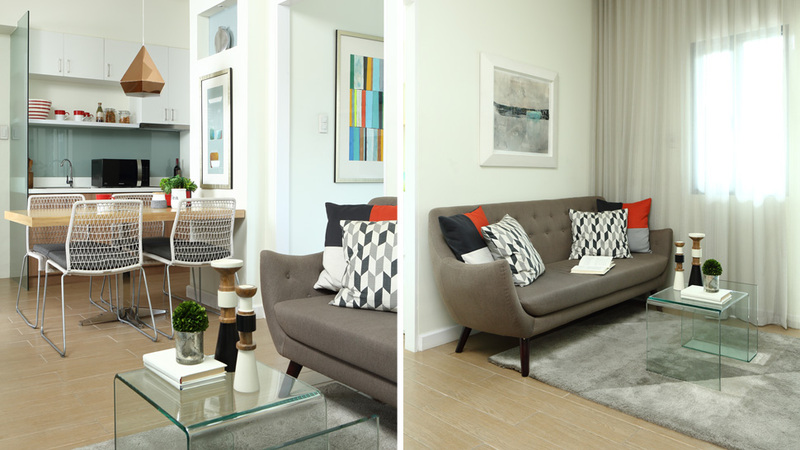 Click here to learn more about The Vantage at Kapitolyo. This article by Bubbles Salvador and Tala Singson originally appeared in the March 2017 issue of Real Living Magazine.